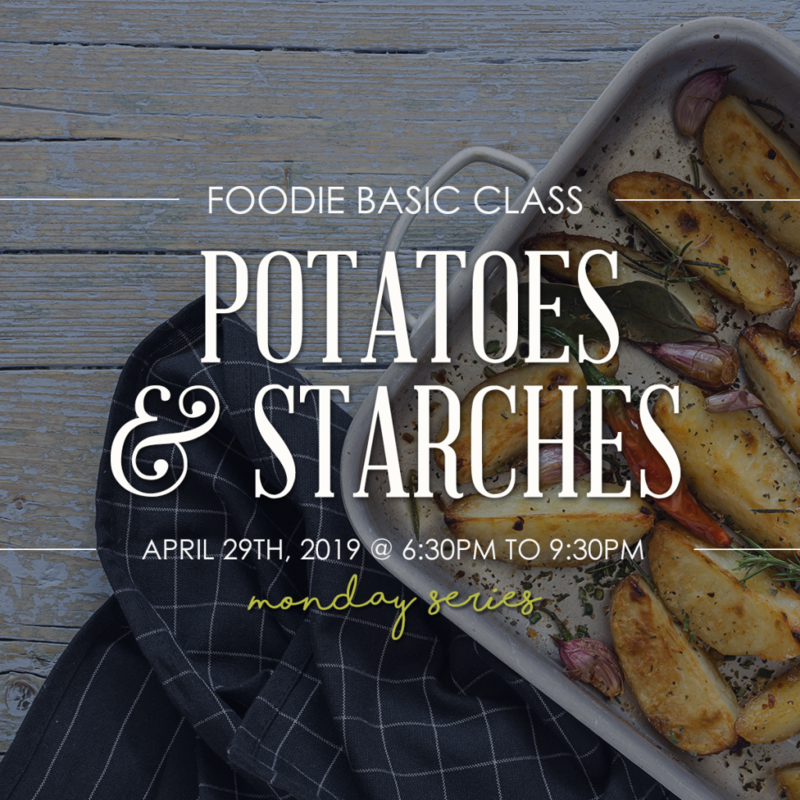 Join us for an evening of exotic flavours and culinary adventures in this Thai themed cooking class! 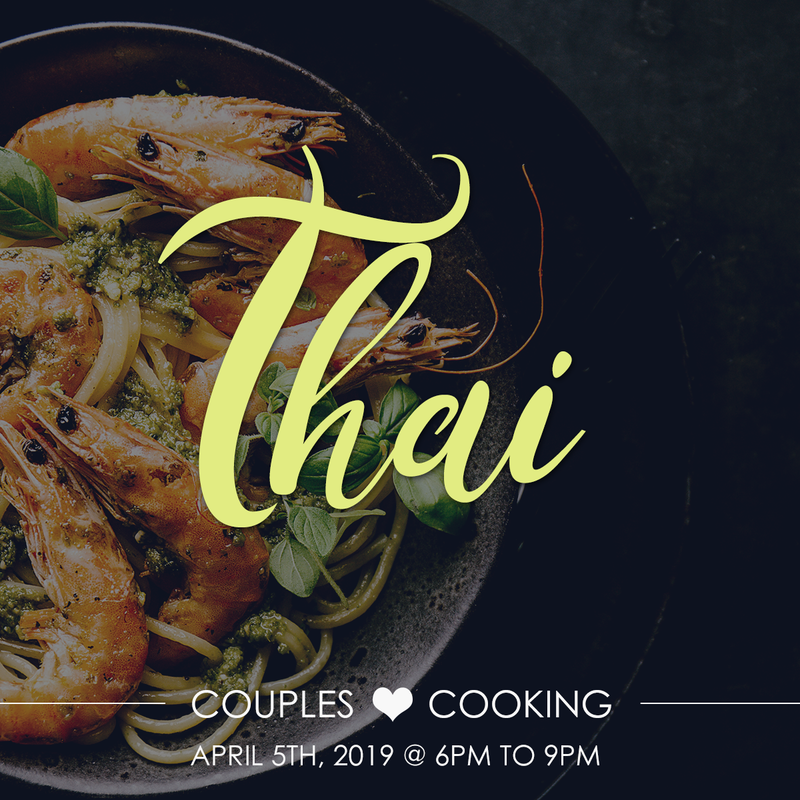 We’ll explore the fresh and complex flavours found in traditional Thai recipes as we work together in the kitchen to prepare an incredible meal with the help of our Chef instructor. 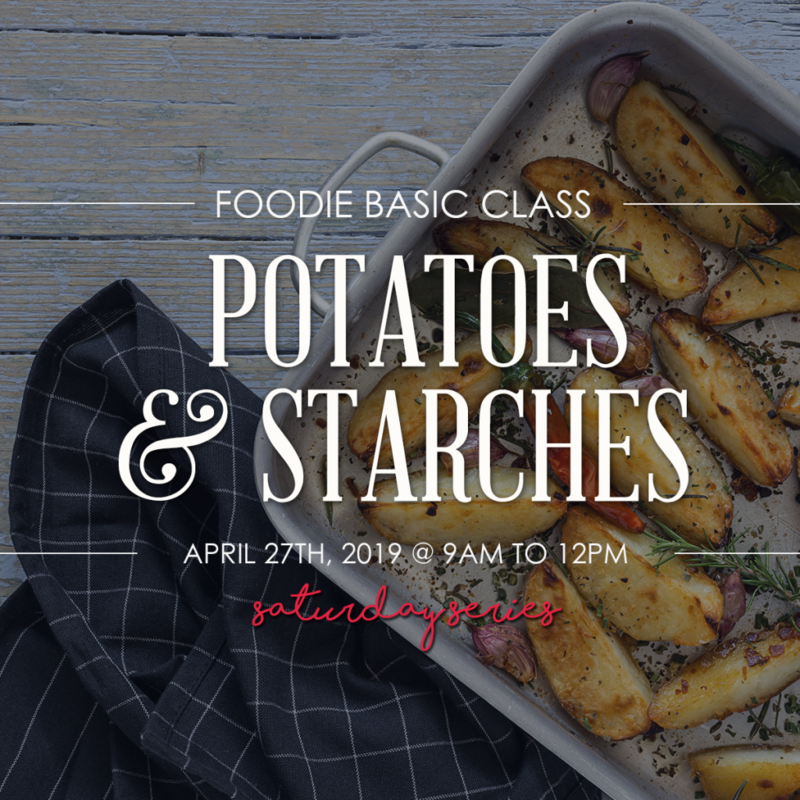 You’ll have the opportunity to not only spend time together, but meet other couples as you cook, mingle and dine. 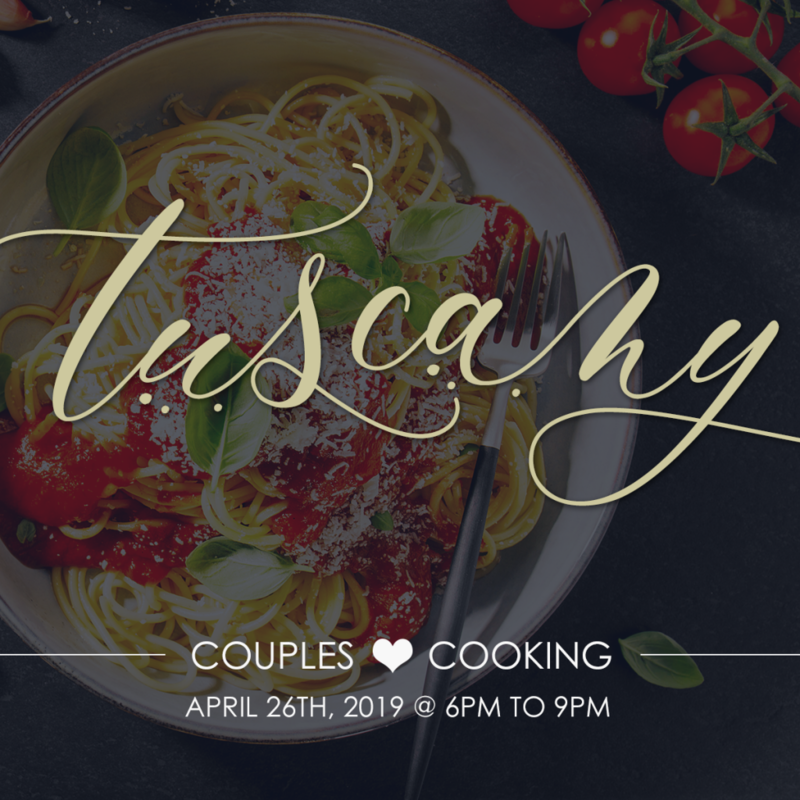 When the cooking is over, our couples will head out into our dining rooms and enjoy the meal together. FRESH SPRING ROLLS: Rice paper wrapped carrots, onions and peppers offer a lightened up alternative to traditionally deep fried spring rolls. COCONUT CURRY NOODLES: A complex and delicious Thai curry sauce, simmered in coconut cream and finished with rice noodles. COCONUT MILK FLAN: A unique take on a traditional flan, this Thai flavoured dessert is sweet and creamy with a hint of coconut and vanilla.